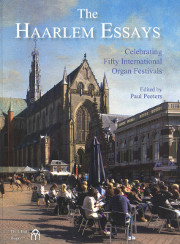 Published to celebrate fifty international organ festivals held in Haarlem, this book is a treasure trove of information about the Haarlem competition, the organs, and the themes. With over 400 pages of interviews, articles and reflections by such luminaries as Peter Planyavsky, Hans Haselböck, André Isoir, Jan Jongepier, Piet Kee, Luigi Ferdinando Tagliavini, Jos van der Kooy, Zsigmond Szathmáry, and Anton Heiller (to name only some), I look forward to spending many months exploring the valuable content provided here. One of the unique features of the Haarlem competition is the possibility for a winner to enter again. Most competitions bar the winner from entering again, but Haarlem actually has given out special prizes to those who were able to win the competition three times: Piet Kee, Hans Haselböck, André Isoir, Jan Jongepier, Jan Raas. Included with the book is a CD that includes some of the prize winning performances of these five threefold winners. Also included on the CD are performances from the 2010 winners Sebastian Bartmann and Samuel Liégeon. While not a method book, I believe there is plenty of material here for the student of improvisation to consider and practice. Many of the essays concern not only the philosophical considerations of how to improvise, but also issues of style, form, language and determining how to evaluate an improvisation. With just a quick glance through the text, the difference between improvising and fantasizing is highlighted numerous times. How many of us understand and practice that distinction? As the Haarlem competition has always been centered on more contemporary musical language, one of the greatest assets for the student in this book is the compilation of themes. 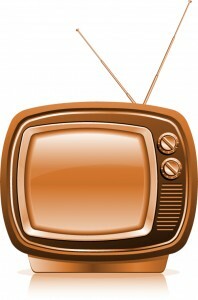 The theme for every final round of the competition from 1951 to 2012 is included. Spending a week exploring the possibilities of each theme would provide a year’s worth of practice material. While there is the occasional hymn or chant, many of the themes were written specifically for the competition. 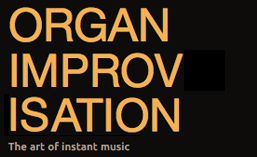 For anyone desiring to enter the competition in the future or simply wishing to improve their “contemporary style” improvisations, this collection of themes alone is an invaluable resource. I look forward to exploring this tome further and practicing with the themes. Posted in Book, Themes. Tagged Book, Book review, Haarlem, J. Butz Verlag, Themes. Posted in Themes. 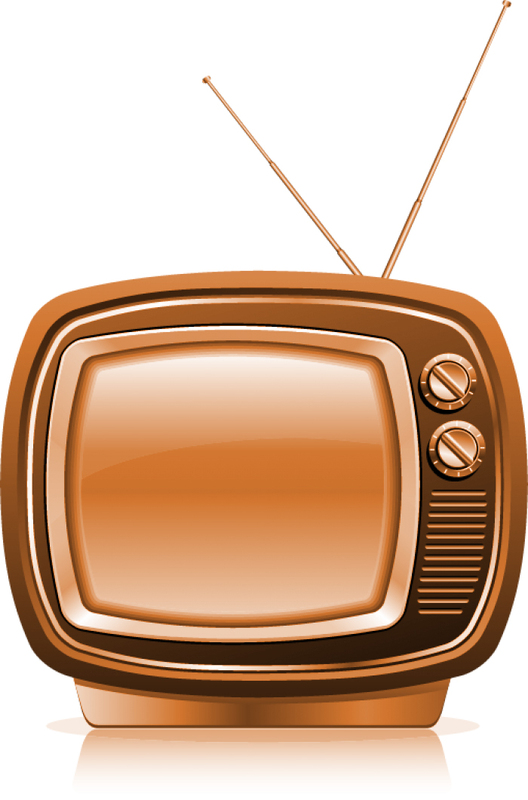 Tagged Themes, TV Show.